Do You Like To Take Pictures on Your HTC and Post Them to Instagram? Why Not Try to Make HTC’s Monthly Instagram Round-Up? If you love to take pictures and you have an HTC mobile phone, there’s no good reason not to participate in HTC’s monthly Instagram Photo Shoot Competition. 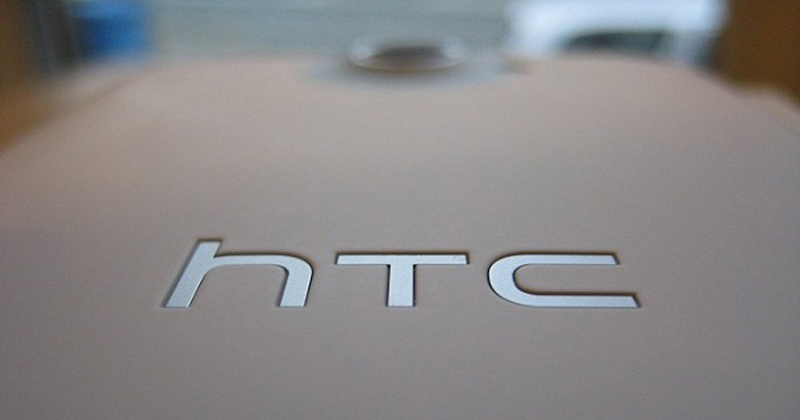 Learn more about HTC’s Instagram Photo Roundup in this article. HTC just posted their most recent “May Instagram Photo Round-Up” on their blog today, and it’s interesting to see exactly what kinds of pictures people take the most. They mention several highlights, suggesting that finding the right picture is harder than just pointing your camera and lining up a shot. It’s about bringing together the perfect aspects of any picture: color saturation, light quality, picture ratios, and the sizes of the items you are trying to capture as well as just being lucky enough to take a great shot. Do you take fancy pictures? Do you find yourself in awkward positions trying to get a better angle on your shot? Do you take pictures of the most simple things, or do you like to focus on architecture? It’s also interesting to note that as the quality of mobile phone cameras improve, so do the quality of user’s photos. If you’ll look through HTC’s collections, they’ve got pretty much everything featuring the Eiffel Tower to a lonely brick road, adorned with evergreen bristles. You’ll even see the occasional fish-eye or blurred subject photos as well- showing just how great camera models have become over the last few years. If you’re tired, worn down, or feeling overworked; you owe it to yourself to check out all of the excellent pictures that people post. After looking through a few volumes of HTC’s favorite pictures, you’ll probably want to hit the road yourself, snapping pictures with the HTC One M9 or HTC 10. Either way, you’re bound to get some pretty breathtaking pictures. Do you have anything to add? Add your favorite stories and pictures below; we’d love to hear them.